UGC Essay Contests and #Hashtag campaigns are a great way to engage and activate your audience while curating meaningful and relevant brand content. Here are two new examples from Frigo Cheeseheads and Wet Ones to help inspire you as you start thinking about your next promotion. 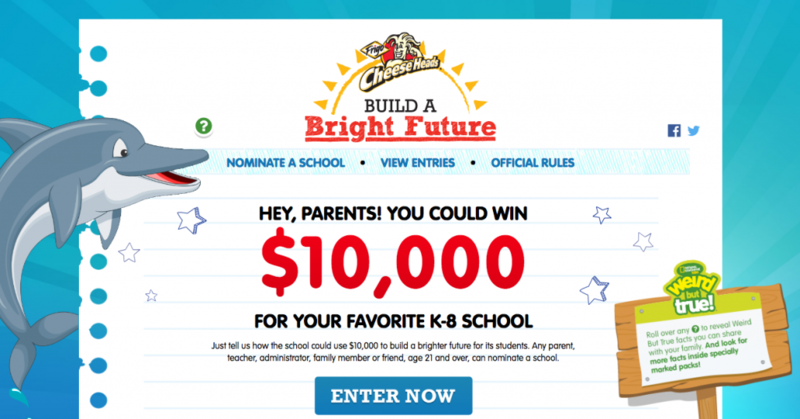 For the 3rd year in a row, Frigo Cheeseheads is inviting parents, teachers, school administrators and other friends to tell them why their favorite K-8 school should receive a $10,000 donation to build a brighter future for its students. 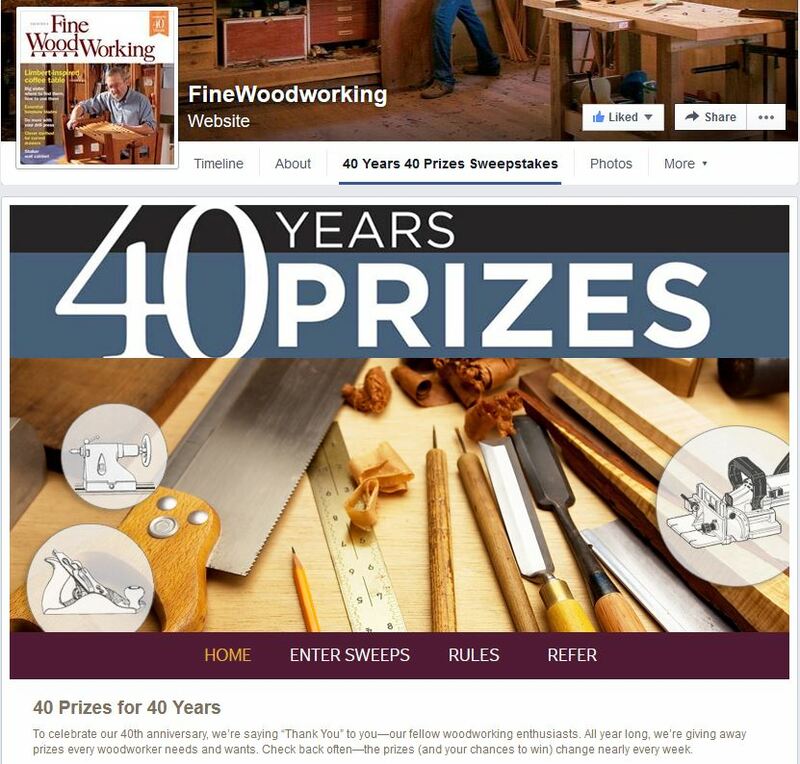 This contest was built by Heyo’s talented full-service development team and features fully responsive design, animated homepage GIF’s, custom entry flow and dynamic age-gate functionality that auto-populates the age field at registration. 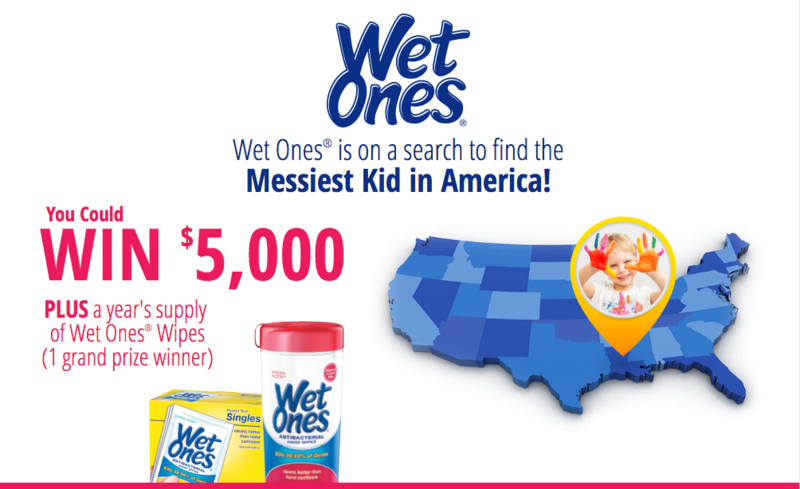 Wet Ones is on a search to find the Messiest Kid in America! To enter, participants simply need to upload a photo via Instagram or Twitter with the campaign hashtag #wishihadawetones and Heyo’s technology pulls all entries into a moderated content gallery where people can vote for their favorites. This contest was built by Wet Ones’ agency, InMarketing, using Heyo’s Developer API, and features direct upload in addition to hashtag entry, a featured entry module and fully responsive design. Step 1: With sweeps having one of the lowest barriers to entry on the social promotions spectrum, your first wave of registrants will usually be high (as long as you promote the campaign and especially if you’re in a position to dangle a cool prize). Step 2: Then, each registrant will receive an individual referral URL with their entry confirmation that they can share via email and all their social networks to spread the word (Great news for brand and campaign awareness). Step 3: For each friend that registers through that unique referral URL, the original person will be rewarded with an additional entry. Meanwhile your registrant list keeps growing. Easy, right? Let us know what you’re hoping to accomplish with your next social media promotion – We’d love to strategize with you. Click here to schedule a live demo with an Account Representative. UGC Contests and Voting Apps are a great way to engage your customers, curate relevant content and create awareness on social media for your brand or cause. Here are a couple recent examples from Le Meridien Hotels and Jewelers Mutual. 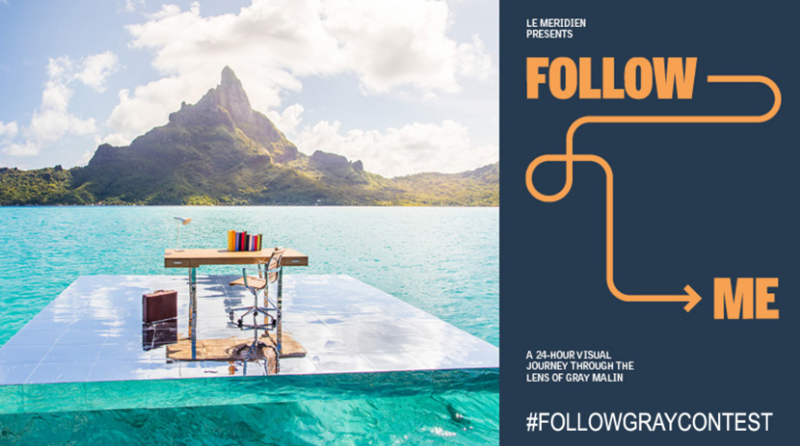 For the second year in a row, Le Meridien is inviting people on a visual journey to celebrate the work of fine art photographer Gray Malin. 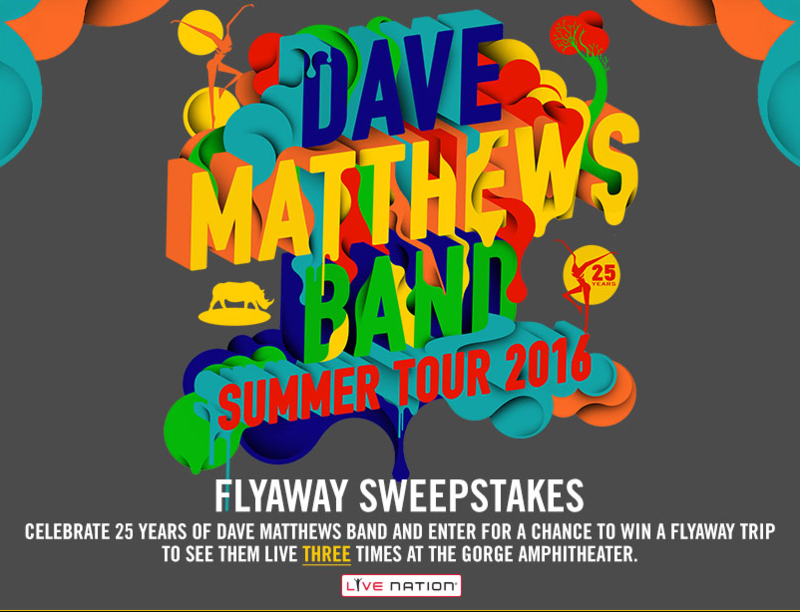 Users can upload their entry via Instagram using the campaign hashtag #followgraycontest. They must also follow both the brand and the artist on Instagram in order to enter, in turn generating great fanbase growth. 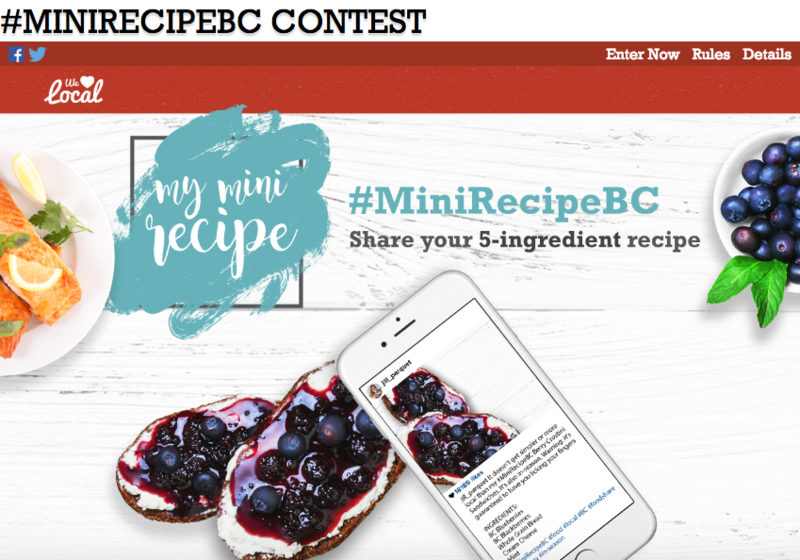 This Instagram Photo Contest Microsite was built on our Enterprise Platform and features mobile responsive design, hashtag upload, content moderation and social sharing. 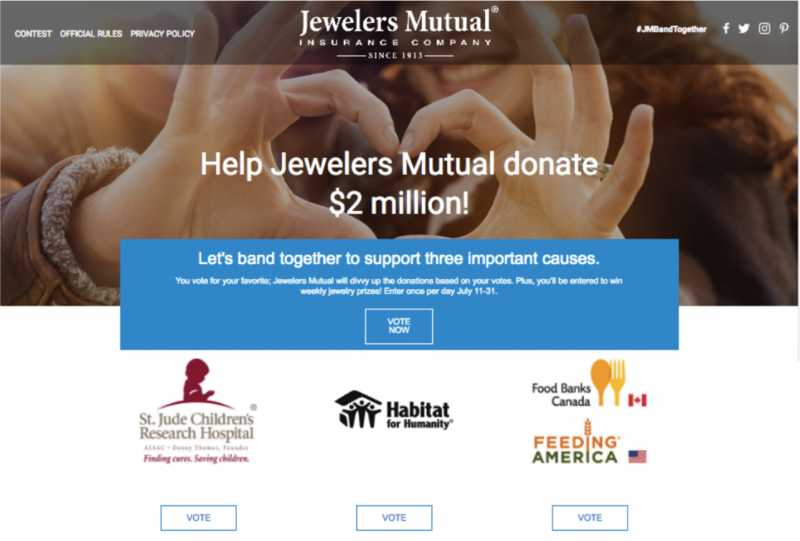 Jewelers Mutual recently launched a voting app to generate donations for three important charitable causes that the brand is passionate about. This Voting App is one of three of our more popular Engagement Campaigns, featuring mobile responsive design, viral ‘share’ functionality, and leaderboard functionality to track donation activity. 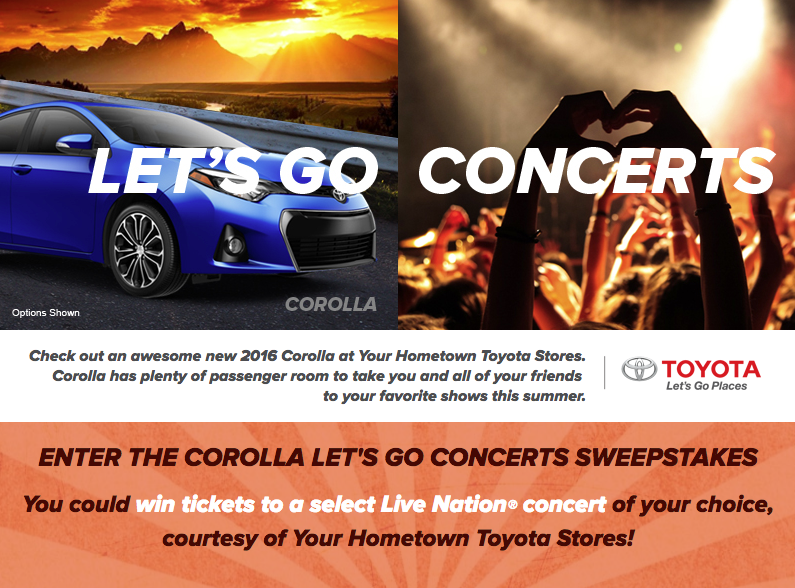 We’ve been saying for a while now that user-generated Contests and Sweepstakes are always reliable ways to engage your audience, drive lead generation, and curate relevant content for the brand while you’re at it. Nothing’s changed there, but if you’re looking to add a little variety to your promotional landscape and keep things interesting for your users, we’ve got a few fun ideas to get you started. Voting Apps are a great way to invite your users into the conversation for your brand, without asking too much of them from a content creation standpoint. Have your users vote on the name of something new that you’re introducing to the market. Invite people to vote for their favorite photo from among a brand selection for a chance to win a prize. 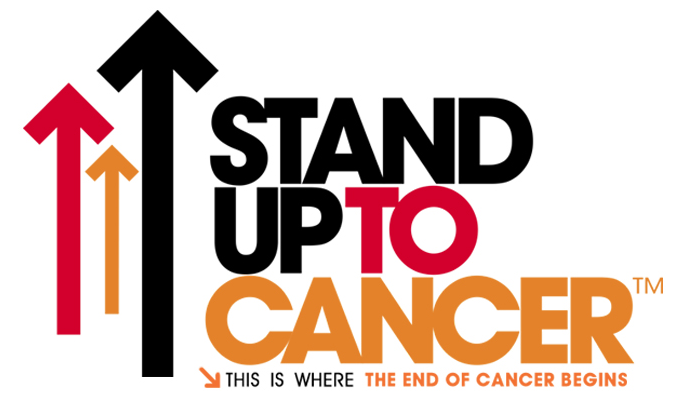 Or, showcase your philanthropic side by asking people to vote for which charity should receive donations on your behalf, like Jewelers Mutual is doing right now in the example above. Incentivize voter participation by offering a prize, add a leaderboard or include share functionality, and you’ll really see a spike in viral engagement! Running a Back-To-School contest or sweepstakes is a great way to engage your social media audience during a peak retail window. As students and parents rush to prepare for the new school year, they’re looking for inspiration and offers that will help them make purchase decisions. And with so many brands competing for their attention, giving this audience a reason to engage with your brand early on gives you a better chance of building a relationship that will last well beyond the Fall. The point is, Back-To-School is Around-The-Corner so it’s time to jump on it. Visual Marketing Campaigns. Even though attention is starting to focus forward into the school year, there’s still a great opportunity to invite users to share their summer fun with your brand’s community for a chance to win a relevant back-to-school prize. Run a photo or video contest where people can submit their content for a chance to win. Registration will be required for entry, allowing you to continue to grow your marketing communications database. Instant Win or Hashtag Promo with a Discount Code. Drive traffic to both eComm and Brick & Mortar purchase settings by running an instant win or hashtag campaign where all winners receive a discount code towards the purchase of a product or service that fits into the back-to-school landscape. 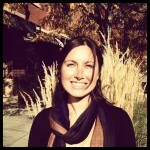 Unsure of where to run your promotion? Facebook Contests are a great way to reach a wide range of customers, while Instagram or Twitter will each reach a different demographic. Maybe you want to capture customers who are already visiting your site – in which case a contest microsite would be more relevant. Struggling to figure out how to insert your brand into the Back-To-School conversation? Our Customer Success team will help you strategize on the best way to leverage this energetic shopping window in a way that makes the most sense for your brand. Contact Us to learn more or to schedule a demo with an Account Representative.